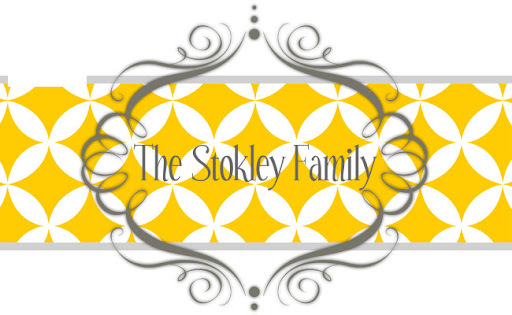 The Stokley Family: Fun in Fairhope! This past weekend we I went to Fairhope with some of my friends for a Bachelorette party/lingerie shower. My friend Megan is getting married in 2 weeks and we are so excited! Ry and Tan are her flower girl and ring bearer. We went and ate at a really good Italian restaurant right across the street from the hotel. It was so delicious! Then we went back to the room for her shower. Her mom had gotten these cute cookies made and some cake balls which were to die for! We had so much fun just hanging out and goofing off! We didn't go to bed until really late. The next morning we got up and went and had breakfast at Panini's Pete. It's in the Square in Fairhope and it's so good! I just LOVE Fairhope! I love all the little shops and streets. It reminds me of a movie! After that we just walked around and shopped. They have some super cute stores. The only think that was really on my list was some Tom's for Tan Man for fall. Adrenaline is a store over there that is the only store in this area that carries kids size. Unfortunately they didn't have Tans size so it looks like I'll be ordering them offline. Fisher is only 8 weeks old so he came along for the ride as well. He was so good the whole time and basically just slept. Me and my 2 best friends.... I love these girls! It was such a fun weekend and I'm so glad Megan invited me! Now we are just ready for the wedding to get here! Tanner has a countdown change counting down the days. I wouldn't say he's really excited about the wedding as much as he is excited about the prize he gets from Mrs. Pam afterwards!